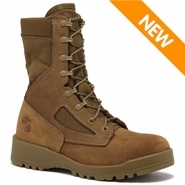 Our U.S. Marine Corps boots are designed specifically for top quality and reliability for Marines in the field. 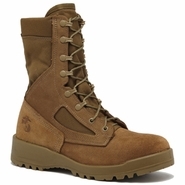 All of our USMC boots are made to military spec in the coyote tan color that is required for wear with the battledress Marine Corps Combat Utility Uniform (MCCUU). 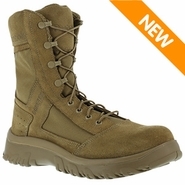 Whether your application is for garrison duty or rucking, combat boots made by these top manufacturers will provide the utmost comfort and performance.